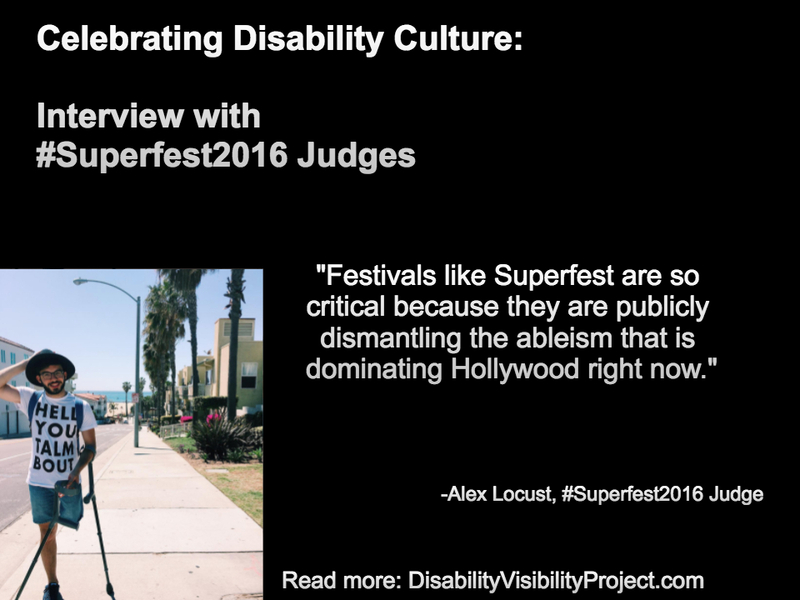 For 30 years, Superfest International Disability Film Festival, the longest running disability film festival in the world, has showcased disability as a creative force in cinema and culture. We have recently launched an initiative to bring Superfest to new constituents via “Superfest Showcases.” These are free public screenings of the previous years’ selected films for middle/high schools, colleges, libraries, and community centers. Each screening is accompanied by an open, facilitated conversation about the lessons these films teach us all. We are seeking to work with an independent contractor who will expand the festival’s reach in the greater Bay Area, Sacramento, and Los Angeles and provide outreach and logistics coordination to make 10 new Showcases possible. The Showcase coordinator will work with both the LightHouse for the Blind and the Longmore Institute on Disability but the position will be directly supervised by the Longmore Institute on Disability at San Francisco State University. Compensation: ~ $22/hr, 550 hours spread out over 10-month span, commensurate with experience. Basic understanding of disability representations in media. Strong writing and editing skills to develop promotional materials. Hours are flexible but must provide some availability 9 to 5 M-F for planning calls. Availability to travel to possible Showcase sites (travel outside the Bay Area will be reimbursed). Located in Greater Bay Area. Background in disability studies and/or film studies. The Longmore Institute values people from diverse backgrounds and welcomes the opportunity to think through any accommodations that would be necessary for a person with a disability to fill this contract. To apply: Please send cover letter and resume or CV to Emily Beitiks, beitiks@sfsu.edu. Applications will be received until the contract is filled with a goal to start on this project as soon as possible. This project is made possible thanks to the generous support of the Neda Nobari Foundation.